Most recently, Cheng was the founder and CEO of Hypersun Group Ltd. which was acquired by Everbridge in 2012. Previous to Hypersun, Cheng was general manager of Gomez China Operations, establishing an offshore engineering team for that company. Prior to joining Gomez, Cheng managed the BroadVision Commerce product at BroadVision. He holds two US patents (7,765,295 and 8,095,650) for his work in methods and apparatus for real user monitoring. 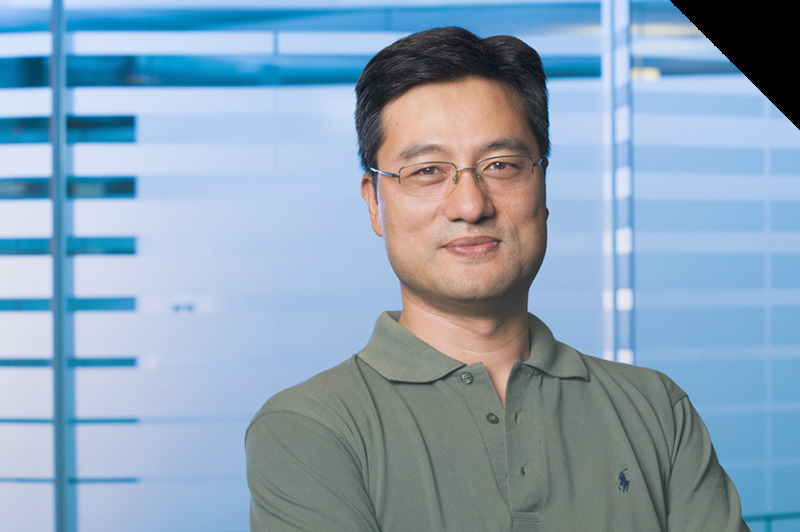 Cheng received his Ph.D., Mechanical Engineering with a concentration in Information Science from Massachusetts Institute of Technology in 2000 and his Bachelor of Engineering, Precision Instruments from Tsinghua University in 1994.